Is this page amazing or what? 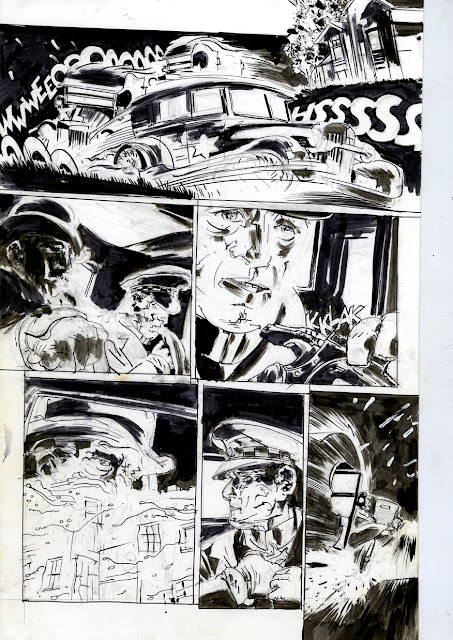 If the world were just, Tony Salmons would be world renowned, rich, beloved by all. It’s lucky I’ve run out of Tony Salmons Lovecraft pages to post because I’ve run out of things to say.